May the fourth be with you, Massively OP readers. I hope you are having a wonderful unofficial Star Wars holiday. And if you’re thinking about jumping back into Star Wars: The Old Republic to celebrate, then I would highly recommend that you drop down enough subscription money to play through the recent storyline. I’m rarely surprised by a SWTOR storyline anymore. Even if there is a nice twist, it’s not totally unexpected, and it can usually be predicted that your character will play a side role in whatever conflict is happening in the galaxy at large. But it seems to me that BioWare has taken that criticism to heart and shifted focus in its storytelling in a big and surprising way. 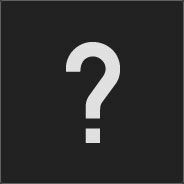 In order to get into the depths of what I mean by SWTOR returning to form, I will have to spoil the storyline, but I also would like to help encourage people to play through this storyline. So I will compromise: The first part of this article will be a spoiler-free discussion of the long flashpoint that makes up the majority of Update 5.9, The Nathema Conspiracy. But the second part will be completely hidden under spoiler tags and will discuss what sets this storyline apart from the previous two years of storylines. At first, I wondered how in the world BioWare was going to clean up the traitor storyline in a single flashpoint. The answer is a bit complicated because the flashpoint itself was a bit longer than most flashpoints, and the story itself extends beyond the flashpoint. I’d like to start with the flashpoint itself. Don’t worry, I’m not going to spoil anything but mechanics. 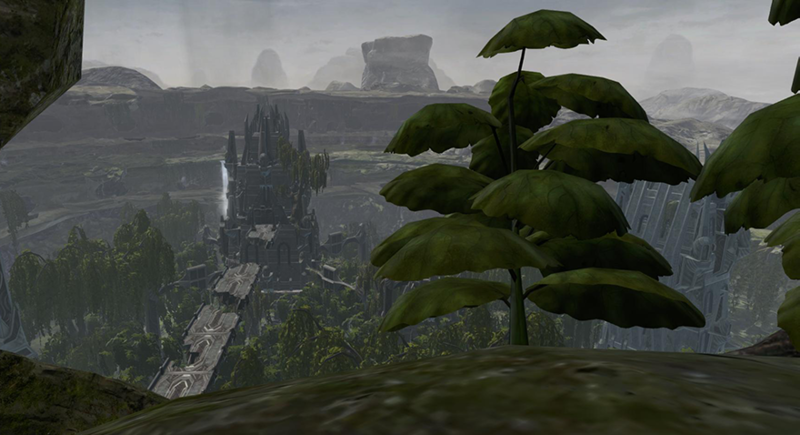 The flashpoint itself takes place on Nathema. If you’ve played through the Knights of the Eternal Throne storyline, then you’ve been to this planet when you attempted to stop Vaylin from removing her conditioning. MJ and I visited there in our last Choose-My-Alignment livestream. It is a gorgeously rendered planet. I know that MJ was taking screenshots the whole time. Although the world is supposed to be dead, the way BioWare constructed the landscape it appeared very organic like you would imagine a city right after a nuclear explosion. The update to Nathema in this flashpoint continues that trend of an apocalyptic aftermath, but now life is starting to reemerge. Now we see trees and — well, it’s not grass — let’s call it moss on the ground and fallen buildings. I have so many screenshots. It’s just amazingly conceived. I’m not going to give a full guide to the bosses themselves, but if that’s what you’re looking for, Dulfy, of course, has an amazing guide on her website that discusses the specific mechanics of each fight and what to do and not to do. However, if you play like me, you wing it and hope you figure out the mechanics as the fight moves along. As I mentioned before, Nathema is now coming back to life with Valkorion’s influence over the world gone. Unfortunately, not all the new life is friendly. The Valkorion Zealots kept many creatures for experiments and training Vaylin. Some of them are just nasty, like the Voreclaw. This was a fun little fight that uses an external stun mechanic. You have to lure that creature to specific points on the map and activate pillars to stun him before he can take damage. As with all the good SWTOR flashpoints, there is a bonus boss. Nathema is no exception. This boss — although fun — was the most disappointing because the mechanics weren’t as interesting. It was mostly a tank-and-spank with a side of stay-out-of-stupid. The Ancient Guardian droid was probably the most interesting since this one required that you not kill something. The encircling mobs actually served to remove the shield from the primary boss and also act as protection from one of the bosses abilities. I play a tank, so I was able to absorb most of the damage or saber reflect it back to the boss. The last two bosses sort of combined. When one boss fight ends, the next one picks up right after that. I don’t think I’m giving anything away in telling you that one of the bosses is a GEMINI droid. And if you remember the GEMINI fight in KOTET, you’ll recognize some of the mechanics in this fight, but combine it with the Voreclaw fight and tae it to the next level. It was a good, fun fight. The second boss was a bit more straightforward; just kill the adds ASAP. One of my favorite television series is Supernatural. Perhaps it’s more of a guilty pleasure, but regardless, after so many seasons bigger and bigger main bad guys, the writing team has to reset the Winchester brothers back to their roots. They have to somehow take a pair of guys who were literally fighting the devil himself to a place where it’s a struggle to fight the monster-of-the-week, again. I feel that’s where the main character of the SWTOR story sat. He or she was at a place where no one could do anything substantial to him or her. The Outlander or Alliance Commander was in a place where the most powerful nation in the galaxy bent its knee before him or her. The Eternal fleet and the only object in the universe that could destroy that fleet were under the Alliance Commander’s control. How do you write a character out of that corner? You destroy everything that character has that give him power. First, you make one of his most trusted allies a traitor. Then you show him that everything that he’s done as the most powerful character is wrong by giving him an enemy that has actually suffered from the fallout of the main character’s actions. Then last but not least you destroy his source of power. We saw this building in the stories leading up to the Nathema Conspiracy. First, we take away Theron Shan, by having him trade sides. We have to keep everything ambiguous so that there is a chance that Theron could be a double agent. Then we give him a sympathetic enemy in the form of Vinn Atrius, who is a Zakullan who has seen nothing but a power grab from the Outlander, even if it wasn’t true. Then the ultimate teardown was the Eternal Fleet and the Gravestone. Without those major weapons, the Outlander was just like any other leader in the Star Wars Universe. 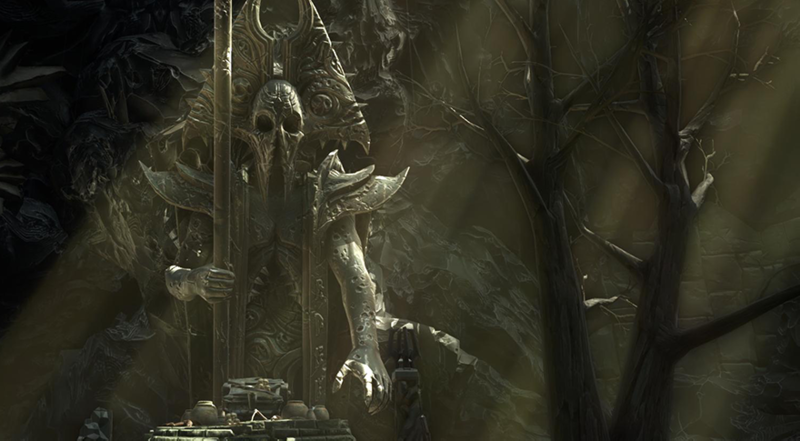 At the end of the Nathema Conspiracy, the player choices have consequences that affect the character’s future. It’s possible to lose Theron, and not just Theron but all the Republic allies, too. Or you could lose all your Imperial friends. The writers have put us back into a good narrative place. It appears we are no longer going to be the leader of some third faction, but we have to make a choice about whom we are going to serve — a position that many players of SWTOR wanted us to be in again. What are your thoughts? Do you like what BioWare has done with this latest update? What are your hopes for the future stories? Let me know your thoughts in the comments below. This article is a little sad. How this last story arc (especially its closer) can be described as anything but an obvious and derivative piece of barely work is beyond me. The biggest problem with KOTFE and KOTET, aside from the lack of replay-ability, is that it turns your character into the enemy. You essentially rule the galaxy, which means you’re now the one everybody else wants to fight as opposed to the one with a mission. They had to take it away, and how they did so was lazy and predictable. Maybe this site gets money or access from SWTOR, but I thought this last very little line was a waste of time story wise. The only good thing it did was break the monotony. It shouldn’t have been necessary, and the third faction should never have been introduced. They need to grow a pair and actually differentiate republic and empire and let us duke it out. I love the story definitely my favorite one out of these storyline, I thought the writers did a great job of getting rid of alliance and hopeful for the future. 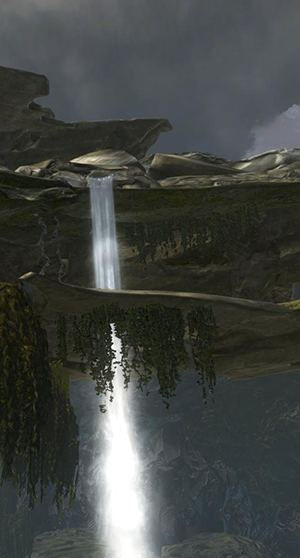 Also nathema is a really good looking place. The story was bad. Its only saving grace was that it came after a year with little story so in comparison it was better than nothing. The player is made out to be an incompetent loser, who achieves nothing in the last year. I wont go into details to avoid spoilers. Arcann a self-obsessed whiny brat with daddy issues conquers the galaxy the player did nothing. Valyin a homicidal lunatic commanded undying loyalty, the player is surrounded by traitors and deserters. While it was generally agreed things had gone so bad story wise that something had to happen, we all became resigned to this fact rather than see how absurd the story was. A bunch of nobodies win, they achieve their goal while the player is left wondering what their last choice will mean. Hell if the player had gotten the ‘bad guys’ story that would have been interesting, instead of constantly being too late to change things. While the nail in the coffin, it will likely be November delayed till late December before there is another story update. So the player gets to remain in a limbo form of incompetence for the next 6 months. I suspect anyone coming back for this will quickly feel they made a mistake and what to do with the remain 29 days of their sub. I know about the ending decision, which I like a lot, but I’m avoiding spoilers beyond that for now. 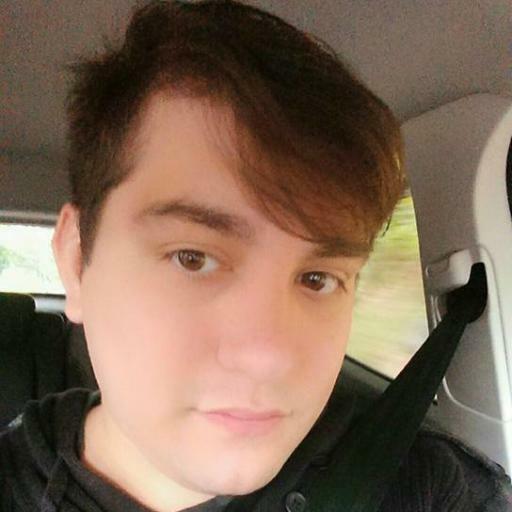 I’m almost tempted to sub up to catch up with content just to see how it all really unfold because I’m skeptical about how the team is capable of handling such a turn of events, but I just still can’t bring myself to throw more money at BW right now, especially given how many other games I’m in the middle of. Maybe when they announce the next expansion if it sounds good, but for now I’m just glad that we’re finally getting away from all this side-story family drama nonsense and back on track with Star Wars. Now to hope they can abandon the Command system and open the game back up to non-subscribers being able to actually be productive in-game. I appreciated the patch too, although as a Chiss imperial agent picking a side at the end has been excruciatingly painful, client timed out twice and disconnected while I was pondering about it. I would hope there will be more chances to better choose in the future because it felt like a bit of a blind date, with virtually no real information as to what happened to both sides aside from a generic “they surely will be both at each other’s throat”. Lot of questions that deserve to be answered if story is meant to (re)take the center spot. I enjoyed the ride and the plot twists but asking me to pick out of whether I like red or blue more is asinine. Take notice, bioware! Well, if you chose to side with the Empire a number of chapters ago leading up to this situation right before the betrayal, Acina survives and is Empress, while the Republic leader dies, and vice-versa if you chose to side with the Republic. So whether or not Acina is still Empress appears to depend on that choice. There was a new Emperor who replaced her if she died that you learned about in a mail after that chapter if I remember correctly. At the end of this chapter, you get a mail from the side you choose to side with, in my case I got mail from Empress Acina, who appears to still be seeking change like she always said she had been, and is willing to leave the Eternal Alliance intact, and not overthrow you, as a gesture of good will, and welcomes you and what remains of your alliance/empire to join forces with the sith Empire. I agree that I hope there are more opportunities to really finalize your choices in the next expansion with more fleshed out information, and I think there will be since we had a couple different opportunities during this one, as well. 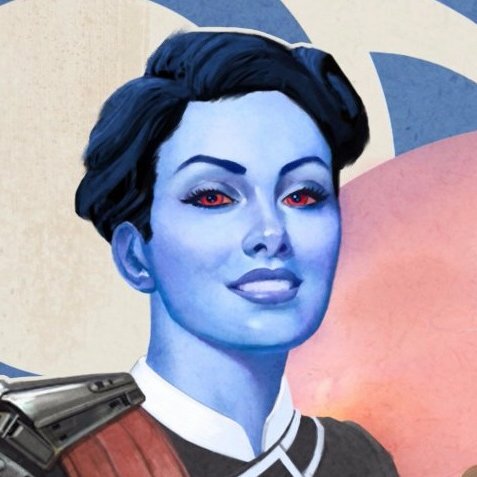 I am also very interested to see what happens with the Chiss ascendancy. Aye just went over my correspondence and it would appear there’re a few followups as customary, updates have been so rarified I had forgotten about the tradition. A start for sure, hopefully there will be more to it. I am curious to find out how they handle the Acina/Random new Emperor situation lol.